Case Red Small Hunter Knife | BUDK.com - Knives & Swords At The Lowest Prices! 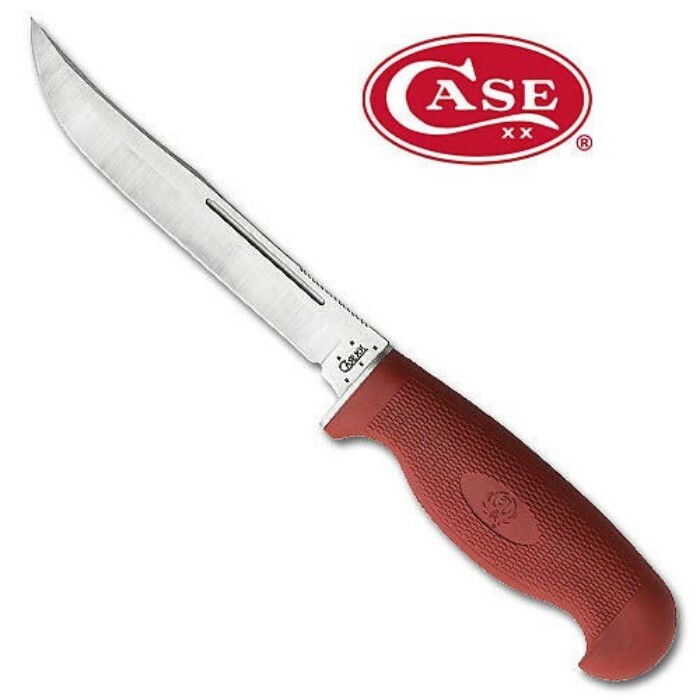 Features a 9" Tru-Sharp surgical steel blade and a red santoprene handle. Comes complete with a nylon sheath.